Editor’s Note: This article was originally published in the 2017 Balanced Body catalog. 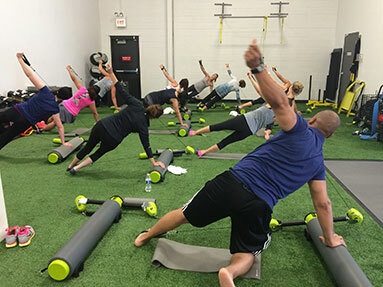 Midtown began as a single tennis club in Chicago in 1970 and has since grown to comprise 8 high-end facilities: four in the Chicago area and four others in Atlanta, Montreal, Rochester NY, and Weston FL. Recently the original club in Chicago has been undergoing a refurbishing. The goal, according to Richard Earney, Midtown’s National Program Director, is to create one of the greatest clubs in North America, with state-of-the-art facilities and captivating programing. Part of that captivating programming? MOTR from Balanced Body. 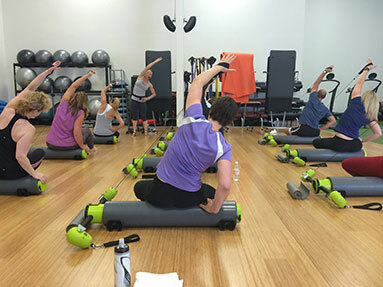 MOTR (MOre Than a Roller) combines the comfort of a foam roller with the challenge of three weight level resistances, giving clubs a challenging and diverse workout tool. Exercise categories include cardio, balance, functional training, mind-body, agility, strength training and more - all in an economic 43" cylinder. In addition, many Reformer exercises can be simulated on MOTR. Dan Wilson is the Senior Communications Manager for Balanced Body. He enjoys talking to himself, annoying his wife and children, Count Chocula, and the Golden State Warriors. 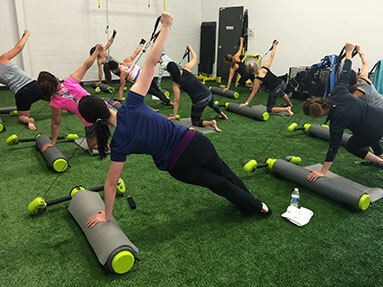 Midtown promoted the MOTR program to members through their social media channels, member emails, signage both inside and outside of the club, digital marketing and instructor referrals. 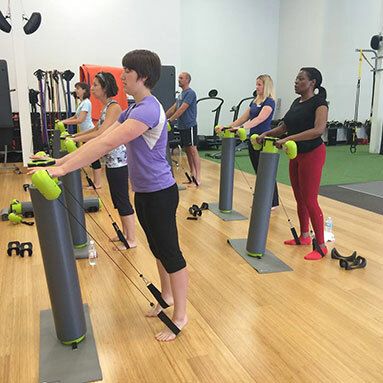 Currently the Chicago MOTR classes are complimentary to members, as a value-add program for their membership. However, members must enroll in 5 week sessions to reserve their spot. So how has member response been? To learn more about Midtown Athletic Clubs visit www.midtown.com.